The rich history of our Community and the beauty of Scott City is woven with friendly folk in an ideal location, making a tapestry that can only be described as “An Exceptional Way of Life”! Scott City, Kansas is located in Western Kansas just 62 miles from the Colorado border. The intersection of US Hwy 83 and Hwy 96 marks the heart of downtown Scott City. Only a short 48 miles south of Interstate 70, it provides a nice diversion for I-70 travelers through a variety of terrain including flat prairies, rich cropland, hills, chalk bluffs and river beds. Scott County is rectangular in shape; 30 miles from north to south and 24 miles wide. Scott City’s elevation is 2,979 feet. The County population is 5,080 and City is 3,927 (2014). The people from Scott City and Scott County reside in one of Kansas’s most precious areas. Scott County is abundant in history and archeological finds. 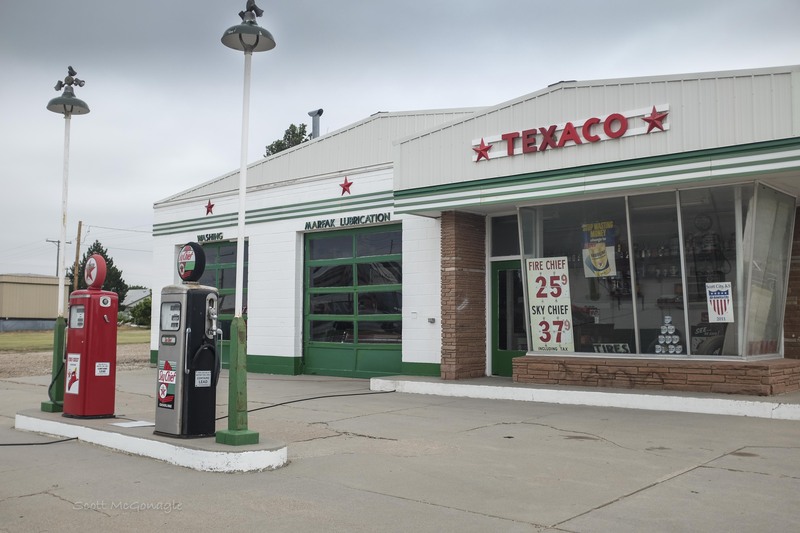 Scott City is a town full of comfortable charm that offers a rural, peaceful quality of life…not simply for those who live here, but just as importantly for those who visit or travel through Scott City. It truly is a perfect place to live, work and enjoy. What makes Scott City thrive and prosper is the effort to maintain traditional family values and a sincere sense of community pride. The business and civic leaders in Scott City place great emphasis on community involvement and “paying it forward”. Scott Citians are friendly people who welcome new residents and new business, as well as the overnight traveler. Come visit or stay in Scott City. Let us share our “home” with you.